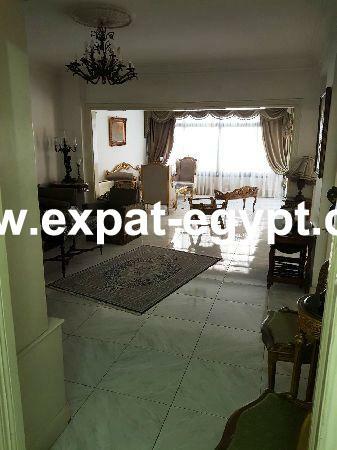 Apartment for Rent in Garden City, Ca .. 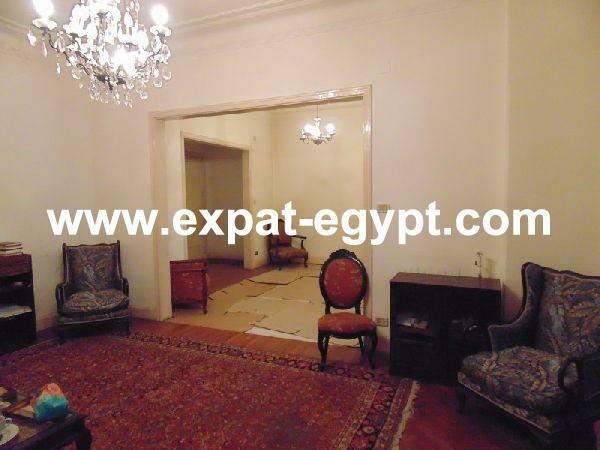 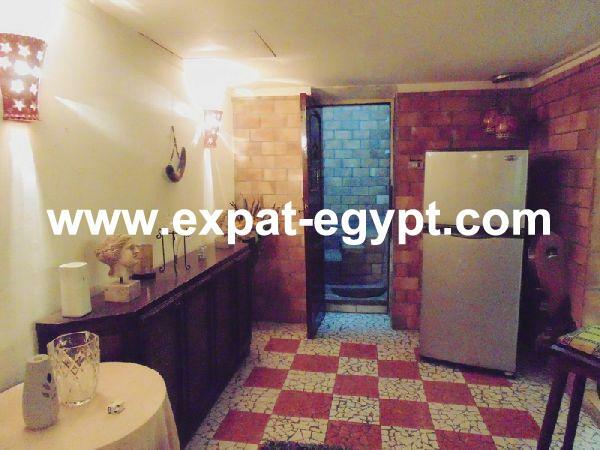 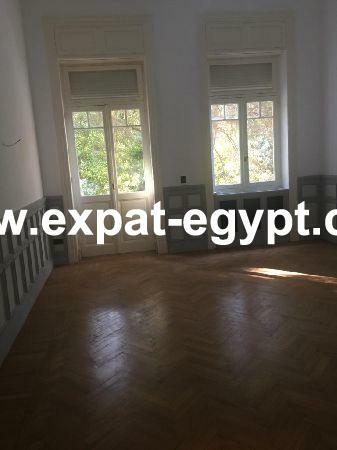 Apartment for rent in Mohandeseen, Ca ..
Nice Apartment in Mohandsein for rent ..
Villa for Rent in Meadows Park Compo .. 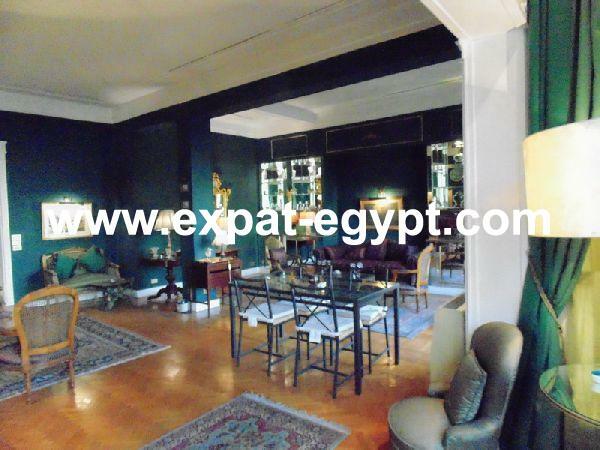 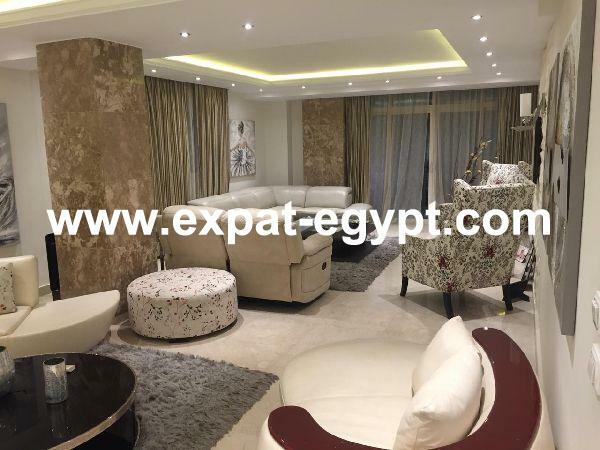 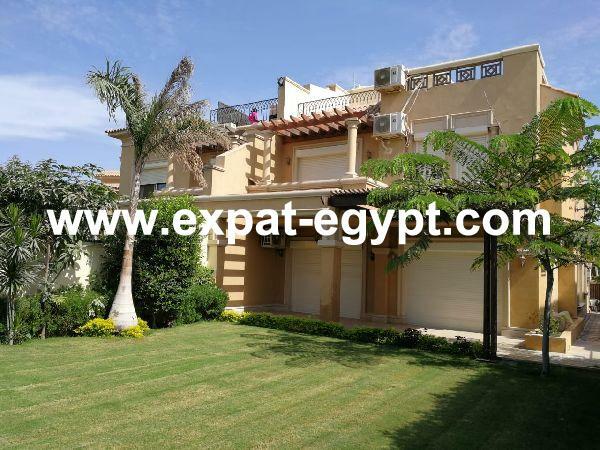 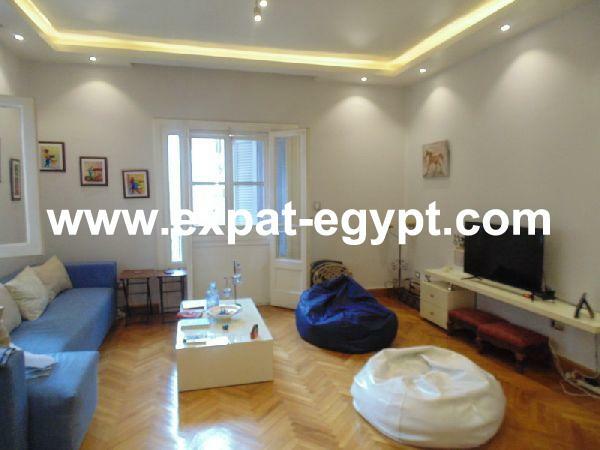 Luxury modern Apartment in Sarayat El ..
Town house in Meadows park compound f ..